Churchill Mining updated the market on Friday on the progress made in its attempts to annul an international tribunal’s award against it. The company has been embroiled in a legal battle with the Indonesian government since May 2012, with the International Centre for Settlement of investment Disputes (ICSID) ordering Churchill to pay $9.44m when their pursuit of damages was dismissed in December 2016. The dismissal came after Churchill was found to have performed insufficient due diligence investigations after acquiring its East Kutai licenses. Churchill reported today that it has replied with claims that the tribunal appointed to hear the case failed in its duties to "properly apply the burden of proof" and to "give the parties the full opportunity to present their cases", amongst other issues. David Quinlivan, chairman of Churchill Mining, said: "In my view Churchill has, without doubt, been the victim of an unfair arbitration process as a direct consequence of the fundamental failure of the ICSID Tribunal hearing this case to perform its basic duties." The company was seeking over $1bn in compensation after the expropriation of the firm´s rights over the East Kutai coal mine which has a pre-tax net asset value of $1.8bn. Churchill was allowed to pursue damages after ICSID ruled in their favour in February 2014. 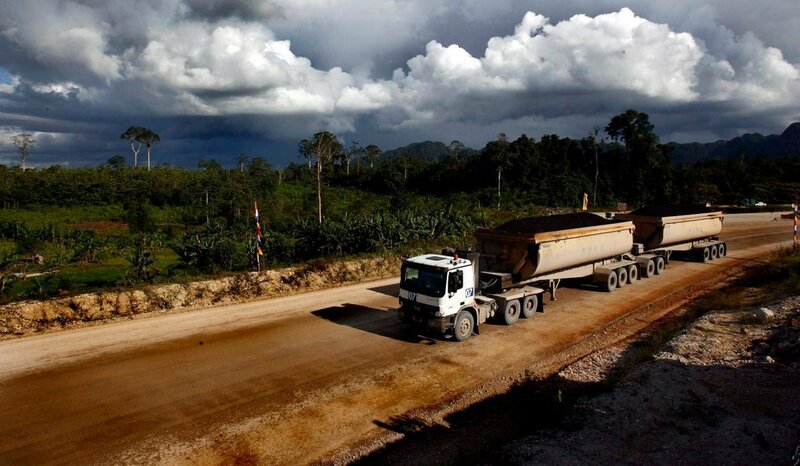 The long-running legal battle has also seen Churchill’s Australian subsidiary Planet Mining, which also holds an interest in the mine, filing for arbitration against the Indonesian government. Churchill’s shares were cancelled on AIM from 7 June as the court proceedings were set to take longer than the six months allowed under AIM rules. The ISDS platform is a resource tool about the controversial investor-state dispute settlement (ISDS) mechanism in trade and investment agreements. It aims to provide the latest news, campaign tools and critical analysis to groups engaged in defeating ISDS.